“Ex-gay” activist (and all around loon) Robert Oscar Lopez is back with another one of his ridiculous anti-LGBTQ claims that’s just too rich not to pass along. Sadly, you know somewhere out there someone is believing it too. 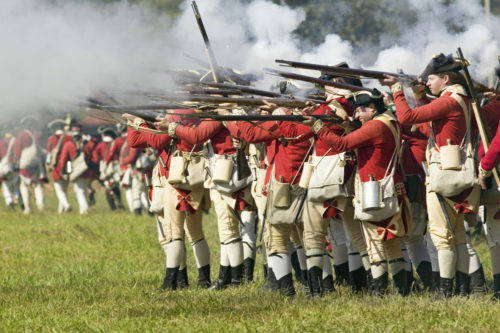 Since Living Out is an Anglican organization and the questionnaire is being used by what Right Wing Watch calls “a handful of American churches,” Lopez has determined that British authorities are trying to undermine the American Revolution. Watch the video from MassResistance below; the group has been designated an official hate group.